“Les Amis du Monde” (“Friends of the World”) is a French not for profit organization. They are particularly looking at ways to improve women’s life, mainly in West Africa, through development of more efficient cookers. 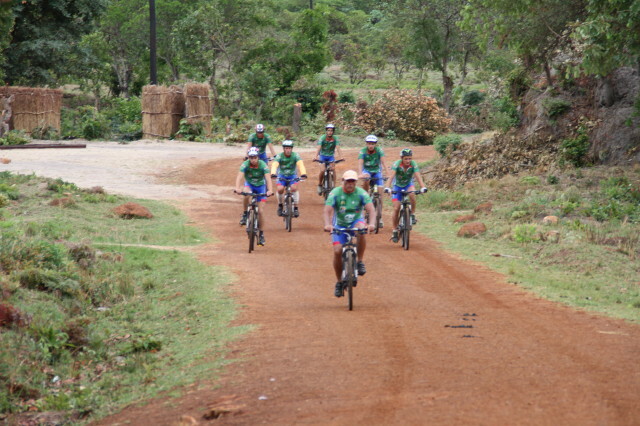 Their actions, while geared toward improving women’s life, are done with a slight different twist as they use sports, in particular cycling, to promote their actions, collect funds and present to local communities. 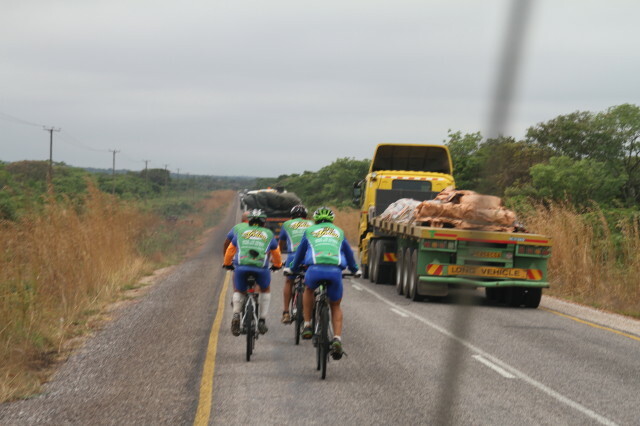 I met them a couple of years ago, during their “For Africa” trip: Promoting a wood efficient cooker through Namibia, Zambia and Tanzania in Southern/Eastern Africa by cycling over 5’000 km across those countries and finishing by climbing Mount Kilimanjaro in Tanzania. During my trip, they are a great example of those people who changed my route. I had just arrived in Zambia when I met them and was going to travel around the country. I ended up following them through Zambia and Tanzania, living them at the feet of Mount Kilimanjaro. All for a good cause and with a great team. 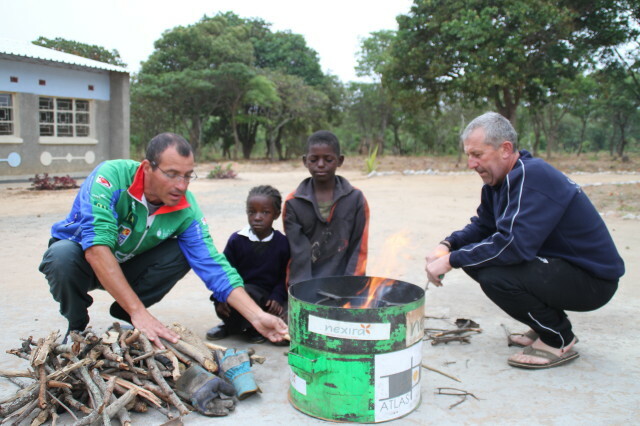 You can also find the story of my trip with them here, and find out more about the cooker in Tanzania here. Are these the same people we met at Jollyboys back in 2024?